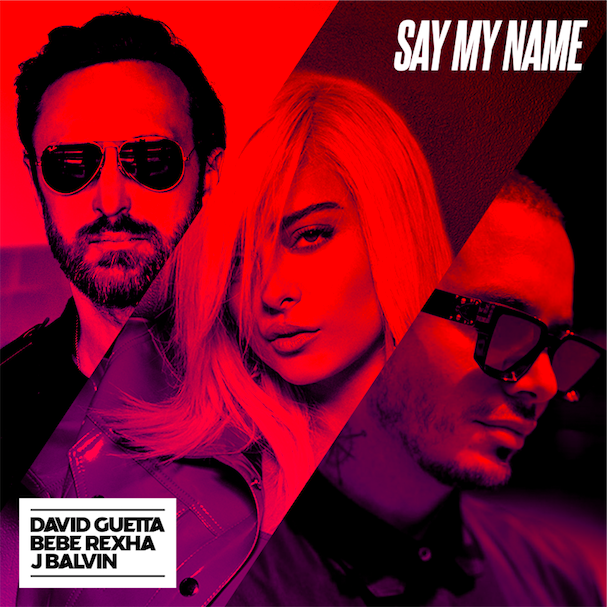 Almost one and a half months after the release of his studio album ‘7’, multiple grammy winning producer, David Guetta is ready for the fifth single release of the album, the highly anticipated ‘Say My Name’ with J Balvin & Bebe Rexha. With three of the most exciting artists of the moment, the tracks combines all forces into a Latin-influenced bop that tries to rectify a relationship before it collapses. Ever since the release of 7 the press have been lyrical about ‘Say My Name’ with media stating ‘’it should absolutely be released as a single in the near future’’ and ‘’has all the ingredients to become a mega hit”. The track has already acquired over 50 million streams to this day. The release is accompanied by an official lyric video, while the official music video is also in the making and expected soon. With the release of ‘7’, David Guetta released 27 tracks which include swinging reggae ton, hip hop, europop and 12 underground house tracks under his alias Jack Back. The album landed on #1 iTunes worldwide the weekend of the release, the album singles have acquired over 1 billion streams altogether and landed him the #6 artist on Spotify with 40 million monthly listeners. J Balvin has had a massive year, releasing hit after hit including ‘X’, ‘Mi Gente’, ‘No Es Justo’, ‘Mi Cama’ and ‘I Like It’ with Cardi B. This ultimately landed him the spot of most streamed artist worldwide on Spotify, surpassing the mark of 48 million monthly listeners. Meanwhile Bebe Rexha, known from monster hits like ‘Hey Mama’, ‘I Got You’, ‘Me, Myself and I’ and ‘Meant To Be’, has acquired over 12 million overall single sales, over 600 million video views and 6 billion+ global streams. She was the first female to debut #1 at the Billboard Hot Country and has multiple platinum worldwide singles next to 44 award nominations.